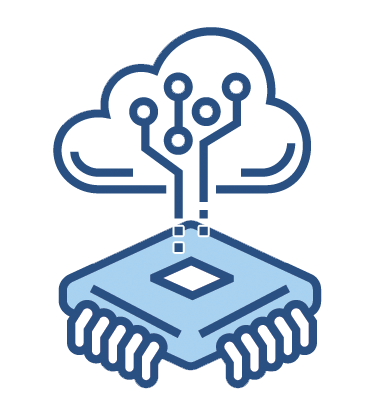 Whether its for short-term projects or long-term experiments, Cirrascale Cloud Services has dedicated, non-virtualized NVIDIA DGX-1 servers with Tesla® V100 GPUs available to assist. 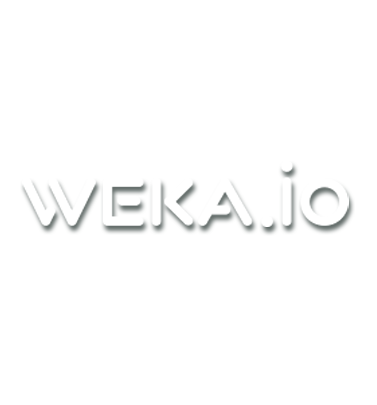 Cirrascale has announced its partnership with Weka.io to deliver a distrbuted file system that's even faster than local NVMe and perfect for handling small files efficiently. Learn more about our partnership today.  Cirrascale has teamed up with H2O and IBM to deliver H2O Driverless AI on IBM Power Systems to deliver automated machine learning solutions. Qualifying companies can receive a one week trial. Our service provides highly available, dedicated, multi-GPU servers with state-of-the-art configurations. In fact, there's no one in the industry that offers the level of performance, density and high-end technology that we do. With the largest variety of architecture available in the cloud, you'll want to try our POWER9 cloud services. With eight threads per processor core, POWER9 is able to deliver parallel processing of data queries like never before, resolving queries faster than other processor architectures. There's no virtualization here. Within our private cloud, you get the entire system and all of its CPU, GPU and local storage resources. It's a true bare-metal experience unlike other providers. With our "No Surprises" billing model, you'll be able to budget your cloud expenses each month. You pay a flat-rate every week or month and won't receive a supplemental bill from us. Don't let the other cloud providers fool you with rates that don't include everything. We don't charge you standard transfers in and out of our cloud, so you pay nothing extra for ingress/egress of your data. Other providers give you two generation old GPUs. 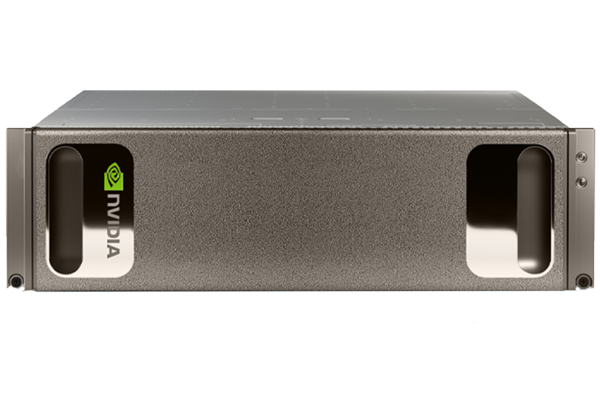 Not us, we use the latest NVIDIA® Tesla® GPU accelerators, powered by NVIDIA Volta™ and Pascal™ architecture. Customers select us over AWS, Azure, and GCP because we have no extra fees, and "no surprises" billing. We've teamed up with some great companies.